Asus has launched another device in the Zenfone Go series, taking the total number of devices to seven. 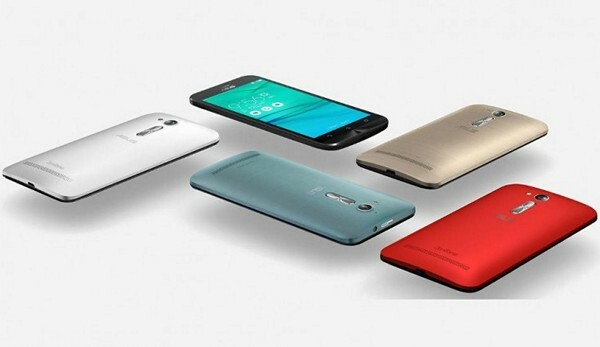 The device has been dubbed as Asus Zenfone Go 5.0 LTE (ZB500KL). 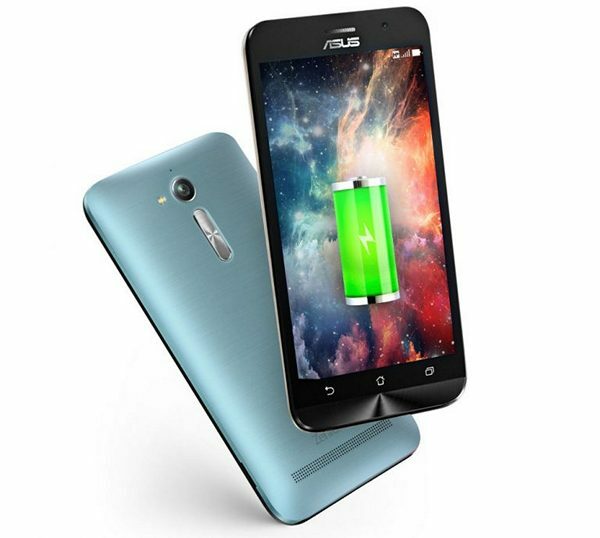 The budget smartphone comes with 4G VoLTE support and is powered by a quad core processor. The Asus Zenfone Go 5.0 LTE (ZB500KL) runs on Android 6.0 Marshmallow with Zen UI skinned on top. The device features a 5 inch HD display with a resolution of 1280 x 720 pixels. The device comes with a pixel density of ~294 PPI. The Asus Zenfone Go 5.0 LTE is powered by a 1.2 GHz quad core Qualcomm Snapdragon 410 processor clubbed with Adreno 306 GPU. The device comes with 2 GB RAM and 16 GB of internal storage. The storage on the device can be further expanded via microSD card. Coming to the camera department, the Asus Zenfone Go 5.0 features a 13 MP primary camera with LED Flash and f/2.0 aperture. On the front, the device sports a 5 MP secondary camera for selfies. The device is powered by a 2,600 mAh battery. Connectivity options on the device include 4G VoLTE, WiFi 802.11 b/g/n, Bluetooth 4.0, GPS, 3.5mm audio jack and FM Radio. The device measures 143.7 x 70.85 x 11.25 mm and weighs 150 grams. The Asus Zenfone Go 5.0 LTE is priced at Rs. 8,999 and is currently available from offline retail stores and online at Amazon India. The device is available in Black, Red, Gold, Silver-Blue color options.